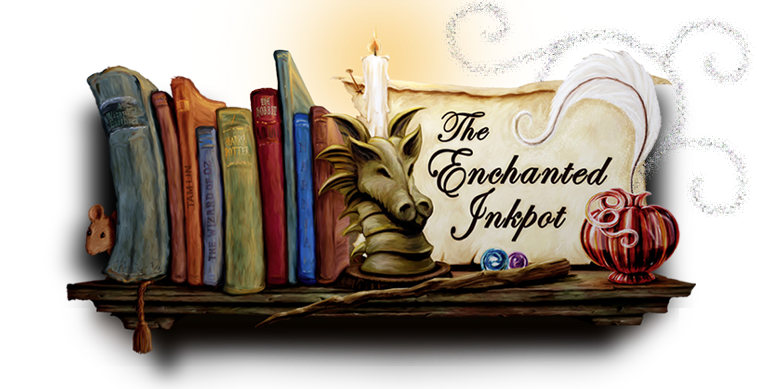 The Enchanted Inkpot: Featuring GRETCHEN MCNEIL and TEN! Today I am so happy to feature our very own Gretchen McNeil and her brand new book, TEN! TEN just released yesterday. Woot! Woot! 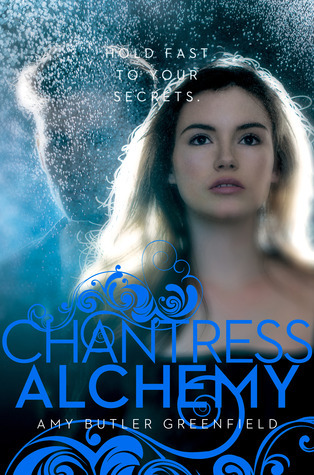 Gretchen joins us today to talk about herself, her books, and all the good things in life! PJH: You’ve just run into an old classmate from high school and you tell them your latest book just came out. They ask what it’s about. What do you say? 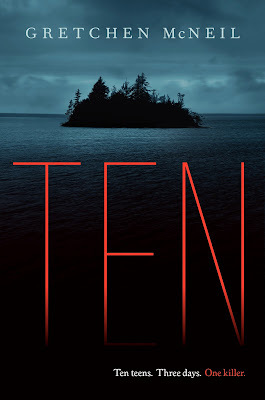 GMcN: Ten teens trapped on an island with a serial killer. It's an homage to Agatha Christie's masterpiece And Then There Were None, in a throwback style to the Christopher Pike novels I loved as a teen. PJH: I'd love to hear about the writing process for TEN? Did you plan a bunch ahead of time? Are you a quick first drafter? Do you spend gobs of time revising? 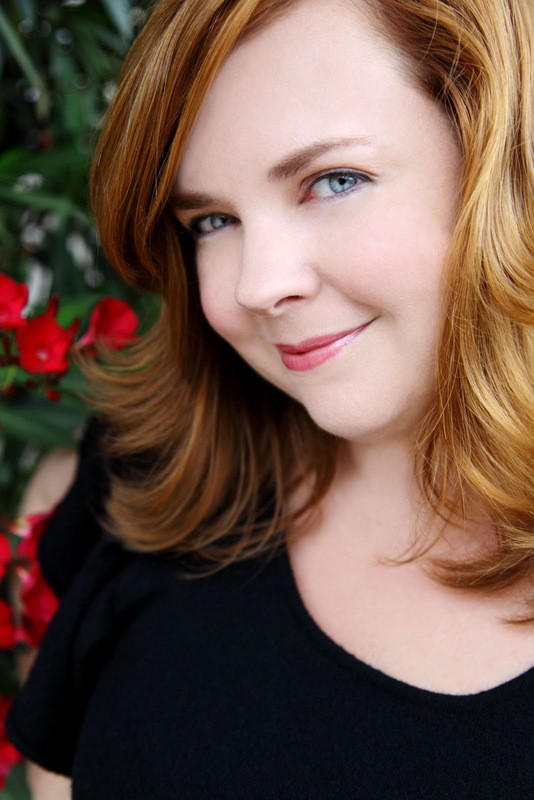 How does the writing mind of Gretchen McNeil work? GMcN: I write quickly, which came in handy for this book. I had to write the first draft of TEN in ten weeks, due to deadlines for my publisher. So there was literally no room for error. I had a tight outline, which did vary somewhat from the final product, but at least gave me a strong guide to follow. In the end, I wrote the first draft in eight weeks, had some trusted friends read it and give me feedback, spent a week revising and sent it off. PJH: Tell us about the research! Did you seriously research a bunch of killing methods online? Did the FBI come after you? What's the craziest thing you discovered in your research stage? GMcN: Oh, I'm sure my Google searches have landed me on some sort of government watch list. The trickiest part of TEN is coming up with unique ways to kill people. I realize that makes me sound like Dexter, but it's true! Can't just have the same old, same old. The craziest thing I discovered is that you can actually electrocute someone using a generator, some jumper cables and a doorknob. That's all I'm saying. PJH: You are doing an amazing job of marketing this book! It's everywhere. When it comes to marketing, what do you think makes the biggest difference in whether a book is successful? GMcN: The biggest difference is getting your book in front of people and I've found that word of mouth can really accomplish that. One person who reads and loves your book tells ten others. If only five of them read it and love it, but each tells ten more people, etc. etc. Well, you get the picture. PJH: What is next? WIPs? Future publications? Please tell all! GMcN: Next up is my Fall 2013 release 3:59, a parallel universe doppelganger story about two girls who are the same girl but different, who discover that their parallel worlds connect every twelve hours at exactly 3:59. After that, I just announced my next two books, GET EVEN and GET DIRTY, books 1 and 2 in the Don't Get Mad series, for 2014 and 2015. I pitched them as Revenge meets The Breakfast Club, about four girls who form a secret revenge society for bullied classmates which goes well until one of their targets turns up dead. PJH: Thanks so much, Gretchen! 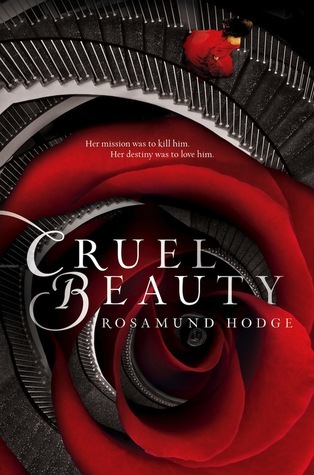 Another Agatha fan here, dying to read this book! I was actually in a Jr. High production of 10 Little Indians, so it will always have a very special place in my heart. Going to a bookstore today, actually, so I hope I'll be able to pick it up. It's an homage to Agatha Christie's masterpiece And Then There Were None, in a throwback style to the Christopher Pike novels I loved as a teen. SOLD. That's an elevator pitch I'LL go for at least! [insert little Code Monkeys fangirl spazz here] As a teen, I gobbled up every Agatha Christie book I could get my hands on and rereading them as an adult has been even better. Teenage me would have gone crazy over your new book and I know current teens will as well, and us YA fans. It sounds like a great crossover book and I can't wait to read it. And, I'm sure Google has a whole file labeled 'Murder Mystery Crazy People' and are kind enough not to report us to the government. Maybe. Great review! 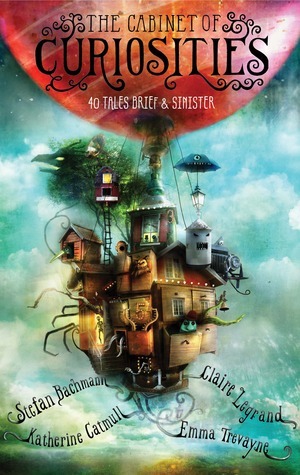 This has just reminded me that this book is on my wishlist - I want it so bad now! Oooh, a sarcastic main character! Yay! My favourite! 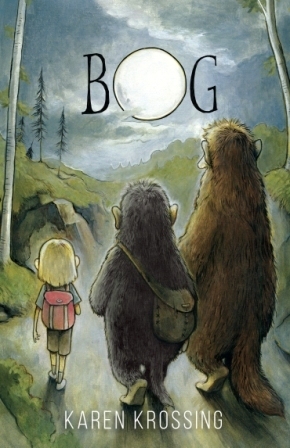 I'm glad you really enjoyed this one and that it differs slightly from the normal horror book! Ten is a must-read for horror fans. And even if you aren't a horror fan, I'd recommend this one. It's not too scary but it will definitely leave you checking around corners and leaving lights on.